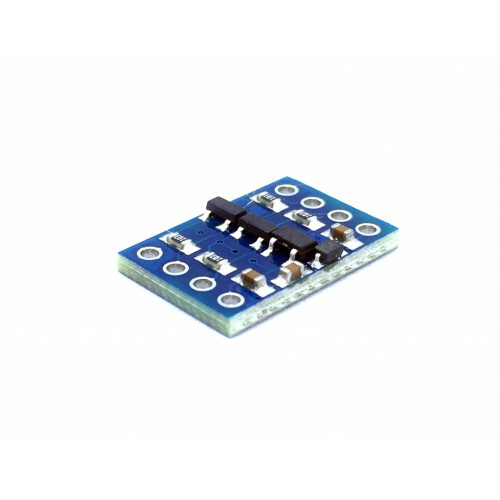 This modules a 4-Chanel 5V-3V logic convertor that convert the 5V logic communication to 3V and vice versa. 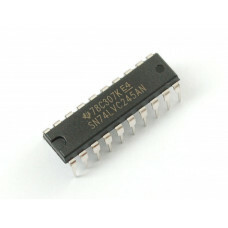 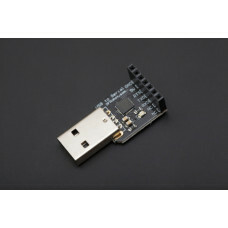 It is the bridge of communication between 3V logic device and 5V logic device. 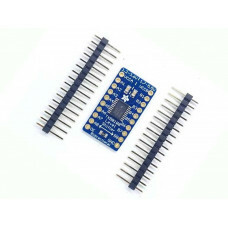 For example, if the Uno communicate with your sensor via I2C protocol, but your Arduino Uno is working in 5V logic while you sensor works in 3.3V logic, you can use this convertor to make the communication stable. 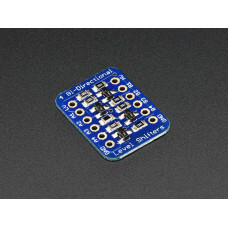 The ideal digital button for your Arduino or Raspberry Pi projects. 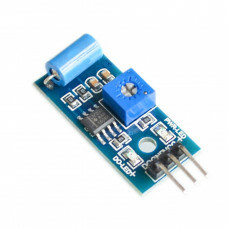 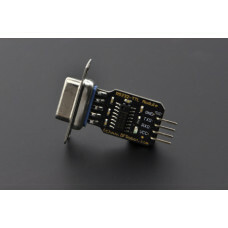 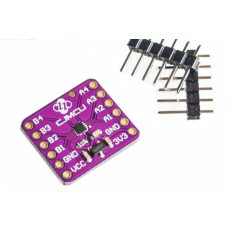 It is compact and easy to wire j..